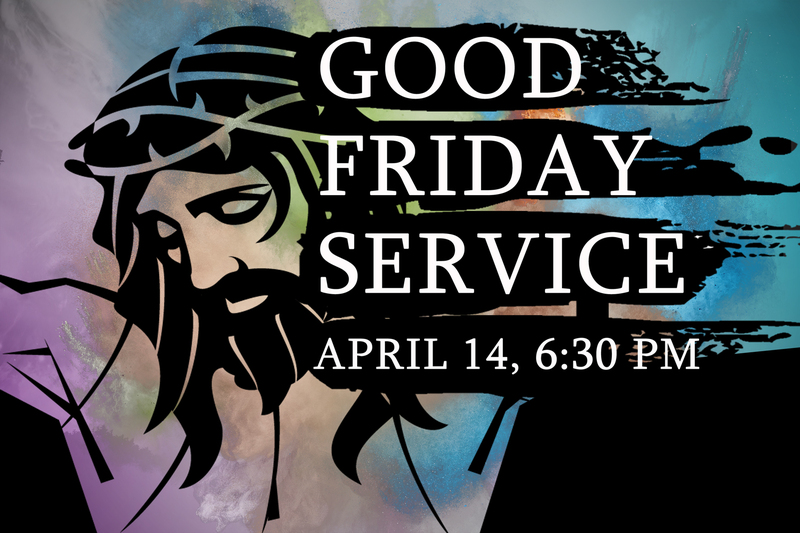 A family-friendly and engaging service around the events of Good Friday, the day Jesus died on the cross. The service will be a reflection and a celebration of what Christ did on this day. It’s geared with children, teens, young people, and adults in mind. No childcare provided.